Ishun was loved by many people from all walks of life. This site was created to commemorate the extraordinary life that she lead and to cherish the friendships formed. She probably would've wanted us to just go on with our lives and be happy, so this site is as much for her as it is for all those who loved her. One of the climbers who was with Ishun on the day of the accident has posted a report on summitpost.org and supertopo.com. Posted 11/13/2009. Share your photos of Ishun - online. The site's pretty sparse right now, and will be developed over time. But in the meantime, please do share your photos/videos, etc. that had Ishun in them. This can be done here: http://ishun.org/photos. You will need to register an account and then you'll be assigned a gallery and will then be able to create albums and sub-albums. Please do upload full-size images if possible. Thanks! Posted 11/12/2009. Memorial service - San Jose. 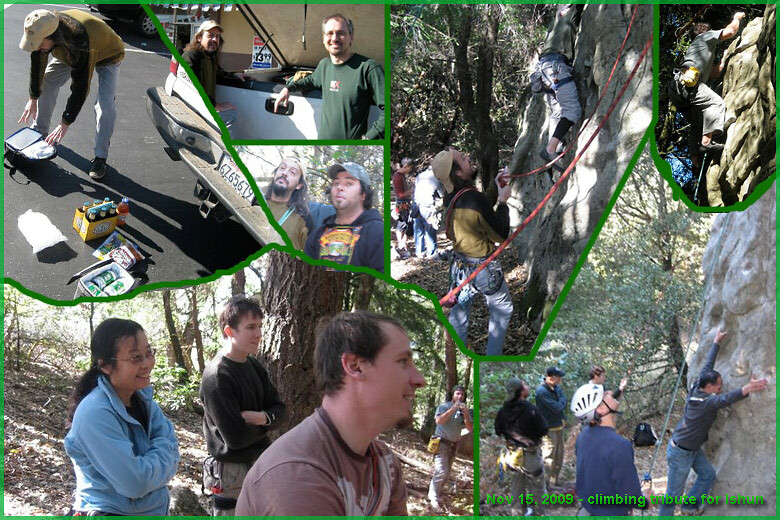 Ishun's climbing buddies will have a memorial on Skyline Blvd on Sunday, November 15, 2009. It'll be in Castle Rock State Park, likely the Shady Rock /Platypuss area, starting around 10/11am and last throughout the day. Please email or see here for more info if interested in joining; do carpool please. 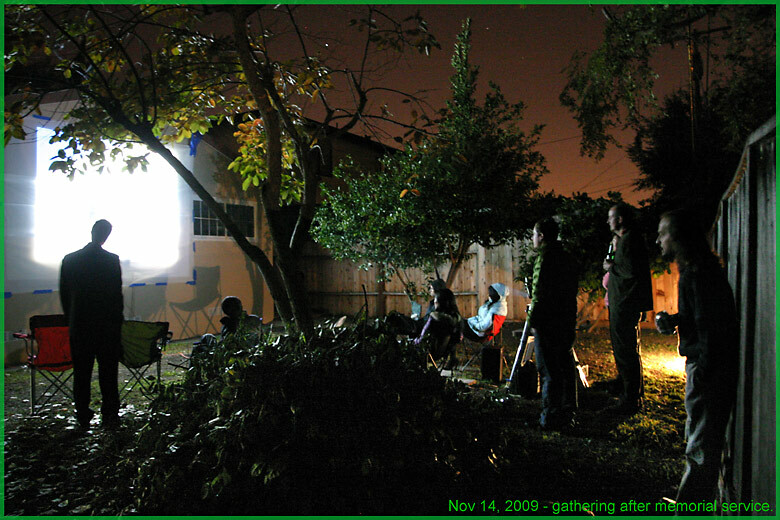 Update (11/15/2009) from bluering: "We're still on today despite the morning 'wetness'. 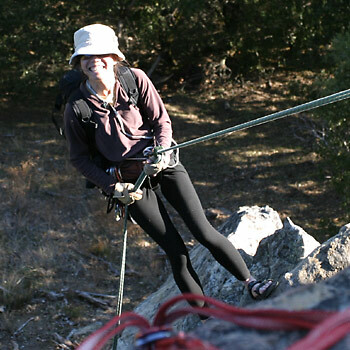 We'll meet up at Shady/Playpuss and if it's too moist or cold, we'll head for Cal Ridge and Mud Wall. We'll be at the entrance at 10:30." Update (12/2/2009). Pictures can be found here. For any questions about this site (including posting your tributes or suggestions), please email here.